Home / Education / Cryptocurrency is taking over. Are you ready? Cryptocurrency is taking over. Are you ready? What is the money for future? You’ll get the term “Cryptocurrency” into mind. There is a big buzz going around in the world about “Blockchain” or “Cryptocurrency”. What kind of a fuss really is this? Imagine a world where every monetary transaction is visible to everyone, then will anyone be able to cheat? This is the principle of Cryptocurrency. 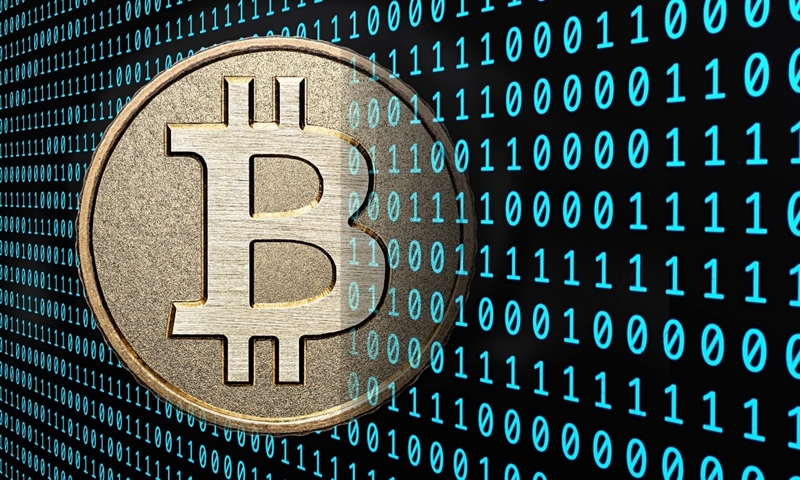 It is a digital money created from computer programmes(code). Every transaction made is sent to every Cryptocurrency user in the world. This set of records is known as the “Ledger”. This concept is still geeky, which is familiar with people related to IT field. Most of the banks in the world are doing research on Cryptocurrency to adopt this technology to their banking systems. Nowadays any tech company is looking their way to integrate cryptocurrency into their systems since cryptocurrency is trending in a higher growth in terms of its value as well as people’s interest. For a person to use cryptocurrency he has to have a “Wallet". A Wallet has two keys, the public key, and the private key. The public key is used to address your Wallet for the transactions. So it has to be given to the specific person which you do the transaction with. The private key is used to protect your Wallet, where if your private key is exposed to the public all your money is gone. These values fluctuate. Due to rising of these values, people tend to buy bitcoins and keep, since and till its value increases drastically. But there is a risk that this value can drop at any time. People can earn Cryptocurrencies by mining them. There are set of people called “Miners” where they observe the Ledger and keep a track of the transactions happen. It needs a large amount of computing power to verify transactions. Bitcoin needs 3.4 Gigawatts of power to verify its transactions. Ethereum’s one of the interesting facts is that it can be used to sign Smart Contracts. The concept of Cryptocurrency can be used in contract signing. When two parties sign an agreement all the information about that contract is distributed among all the stakeholders, so everyone is clear about everything. If someone has a wrong information or if someone changes the Ledger anyone can identify that this piece of information is not true or has lost integrity. Power coin is another Australian based emerging cryptocurrency, where people can trade energy using Cryptocurrency. An exchange between different energy sources can be done with power coin. There's a famous story from the first days of bitcoin, a programmer in US mined up to 7500 bitcoins when its value was less. And he lost the private key, which was in one of his hard drives. It was thrown to a garbage pit. Now he offers USD 1mn for a person who finds his HDD drive. Anyone can make a bitcoin address via the famous sites like BitAddress.org and LiteAddress.org. However, anyone who does need a Wallet to keep the Cryptocurrencies. As usual, this technology also has pros and cons. For example, since everyone can see the transactions of everyone, one can track the amount of balance a Wallet has. But since Wallets are referred with a unique, meaningless long number which we refer to a hash, one cannot backtrack whose Wallet is this.